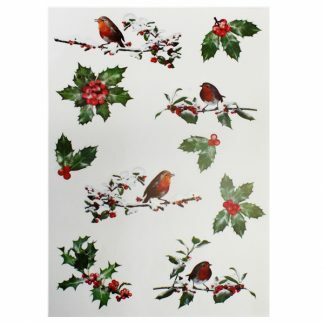 With our Holly Window Stickers you can deck more than just the halls! 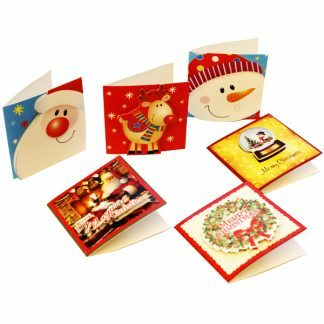 Perfect for bringing some festive flounce to your home, school or workplace, this pack of 10 stickers is guaranteed to put you ahead in the Christmas style stakes. 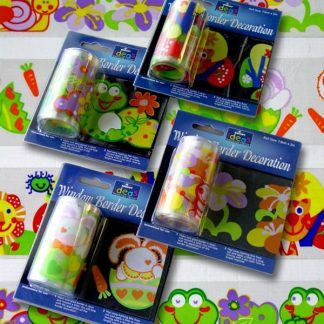 Why not use these stickers on plain glass jar and fill with some Christmas treats? 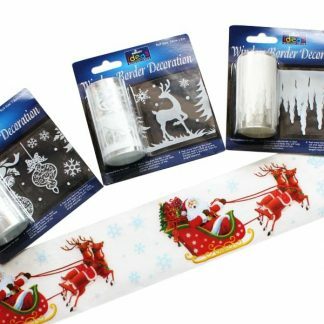 We have a full range of window decorations so check out what else we have to give your home or office that festive flavour.